The team at SOE details some of the more advanced editing tools available to players in Everquest Next and the speed at which they can be accessed. 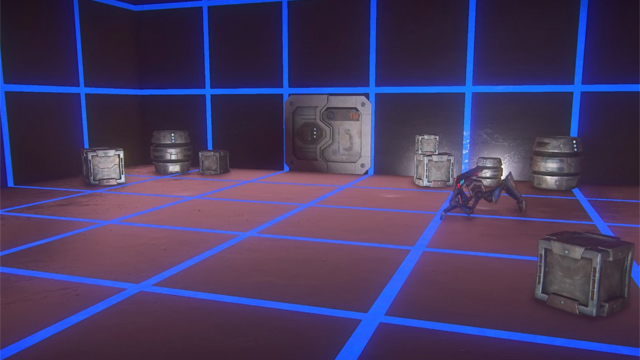 Landmark showcases programmable points to set your NPCs on patrol. 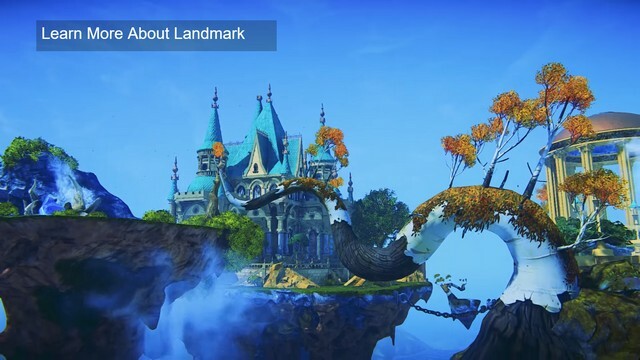 Landmark showcases placable NPCs you can leave to guard your castle in your absence.